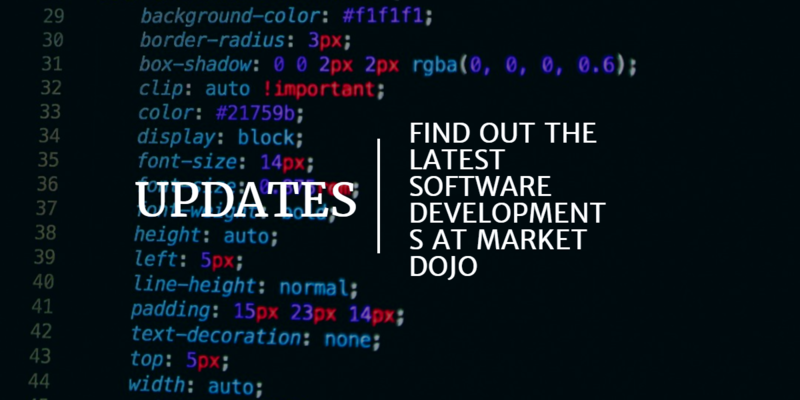 Market Dojo is currently in the process of developing a “Quick Quotes” tool that will enable users to run efficient RFxs at a highly reduced cost that has very little barriers to adoption for both buyers and suppliers. Currently, eSourcing adoption is generally limited to complex tenders and eAuctions with the majority of small tenders (<£20k) still being carried out through email. This presents challenges with centralisation and scalability. At Market Dojo we have seen this not only in the smaller organisations but also in large FTSE companies who have multiple systems already in place. The idea of Quick Quotes is to bring eSourcing to the masses providing advantages for its use at the lower tender size as well as having an application for the larger tenders. Quick Quotes speeds up the eSourcing process through simplification and integration with email. Enabling participants to reply directly with an email and therefore reducing the barriers to participation. The aim of Quick Quotes is to allow hosts to set up events even more quickly using a single page format. You will be able to invite unlimited participants to a single event, with the view for additional functionality such as live messaging, templates and library features to be added at a later date. Hosts would be able to clone events, create event templates or use our comprehensive event library to ensure that they can build the right event for their category. “We are really excited to be working on Quick Quotes, it will allow hosts to quickly save time and money through an efficient and specialised RFx tool. From speaking to our customers, we know that the tool will be used on a range of different categories and beneficial to businesses of all sizes.